Travel Pulse collaborator and a veteran travel writer, Art Kramer recently published an interesting list of the most coloful towns of México, which includes Izamal, Campeche and Isla Mujeres in the Yucatan Peninsula, as well as San Miguel de Allende and the city of Guanajuato. So check it out…. When traveling, everyone wants that perfect photo to capture memories that will last a lifetime. Bright colors and beautiful scenery are typically the go-to spots to snap such pictures. And at Xcaret, they’ve detailed where you can find some of the most picturesque towns in Mexico. It may be small, but Isla Mujeres packs a major punch. Located in the Caribbean Sea, there are stunning views seemingly everywhere you turn. It’s also known as a tremendous snorkeling spot given how close it is to the Great Mayan Reef. 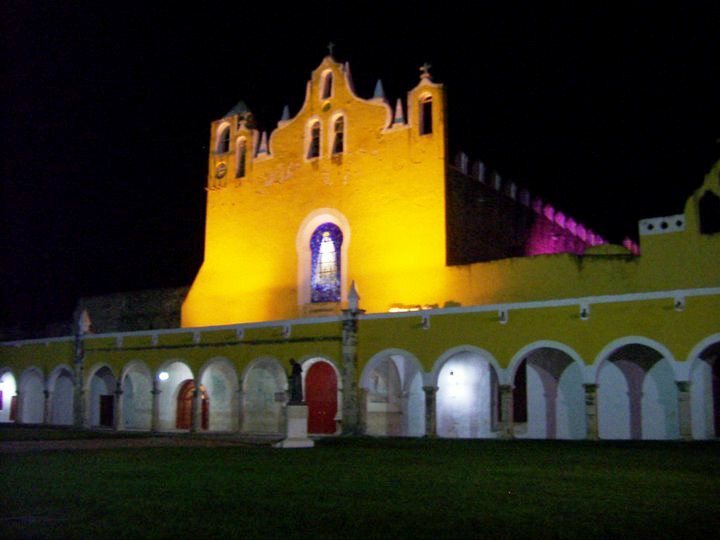 Campeche is well known for its gastronomy and is located on the Yucatan Peninsula. In 1999 “was declared Cultural Heritage of Humanity by UNESCO for preserving in excellent condition its historical heritage,” according to a Xcaret blogger. Subject to several pirate attacks long ago, it built a wall around the city for protection. Located in the center of northern Mexico, this a city with so much history to capture. Acknowledged as a World Heritage Site in 1988, Guanajuato is also “a university city with an intense cultural life whose culmination is the Cervantino International Festival, the most important artistic meeting of Mexico and Latin America,” per a Xcaret blogger. 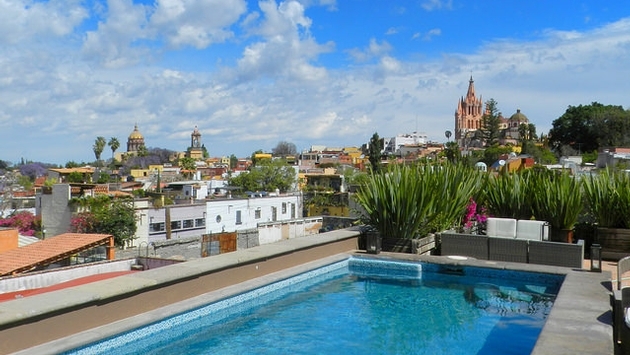 In 1926, San Miguel de Allende was on the verge of being forgotten, but the Mexican Government stepped in and declared it a historical monument. This helped keep downtown truly historic and so gorgeous. For more information on colorful towns of Mexico, check out Xcaret’s blog here.